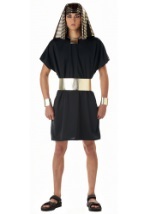 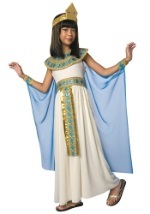 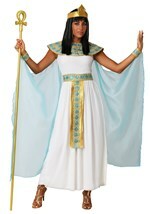 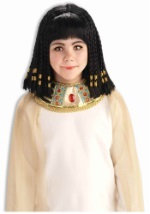 Get the attention of Mark Anthony with this Womens Cleopatra Wig. 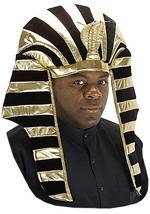 The wig is secured to the head with an elastic band and has long strands of black synthetic hair with short bangs across the forehead. 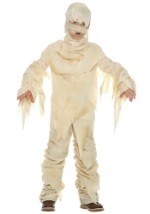 Netting covers the interior for a comfortable fit. 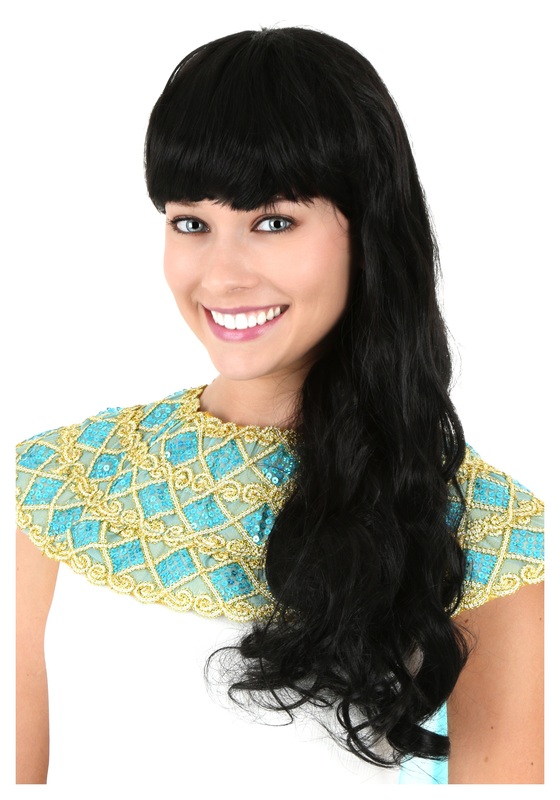 Add this wig to any of our Egyptian or Cleopatra costumes for a look that will bring the legendary queen to life once again.